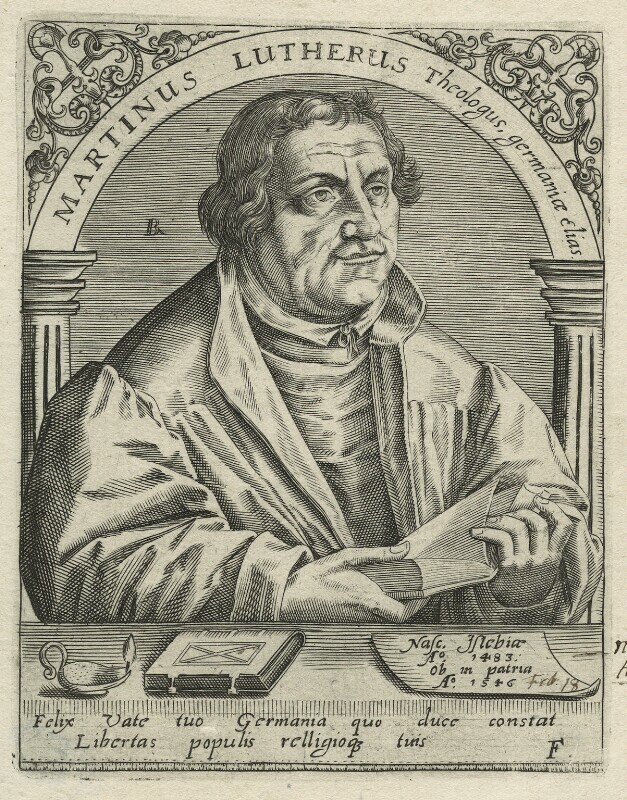 Martin Luther (1483-1546), German religious reformer. Sitter associated with 17 portraits. Robert Boissard (1570?-circa 1603). Artist associated with 9 portraits. Lucas Cranach the Elder (1472-1553), Painter; Draughtsman; printmaker. Artist associated with 7 portraits.